We will visit your location with the Tesla Lightharmonic, so you can do a side by side listening experience up to 1hr before you buy. Available in Netherlands and Belgium only. If you decide to go ahead and spoil yourself with the purchase of the Lightharmonic set, we will credit this towards the purchase price of the set. We will contact you to set up the appointment. 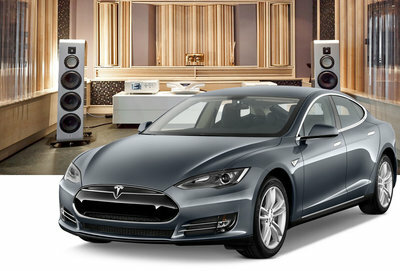 Have your favourite music ready and wait for the Tesla to arrive!